Despite its critical and commercial failure, the PlayStation Classic may be an attractive retro gaming device, especially given Walmart's latest price cut. The PlayStation Classic can be found at Walmart for a mere $40, 60% less than its original retail price. Additionally, those willing to hack or modify their PlayStation Classic may find the mini-console to be a suitable emulation box. The micro-console craze is all but dead at this point. Many companies tried to emulate the success of Nintendo’s NES Classic Edition and SNES Classic Edition and met with varying degrees of success. 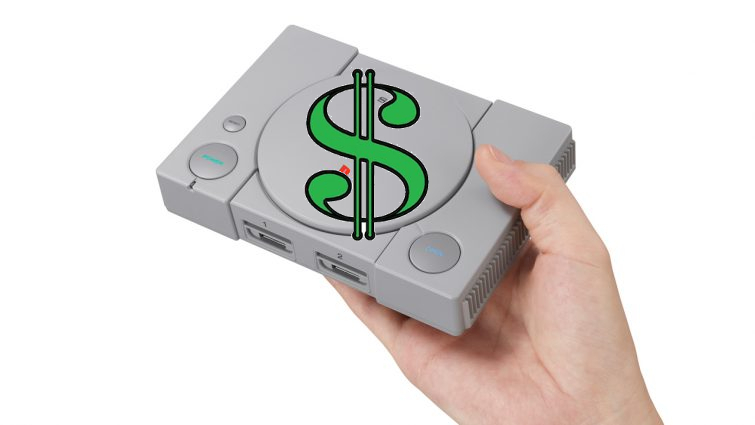 Perhaps none was as disappointing as the PlayStation Classic; priced at US $99, the PlayStation Classic was panned by critics and fans alike as a half-hearted cash grab with little thought and care put into it. However, with a 60% price cut and some software modifications, the PlayStation Classic may make for a decent emulation box. Walmart is now listing the PlayStation Classic for US $40, a 60% reduction from its original $99 retail price. Despite its many shortcomings, that’s not a bad price given the prices some of its more popular titles go for on the used market. On top of that, modders and retro gaming enthusiasts have developed multiple hacks that greatly expand the PlayStation Classic’s functionality. As Brad Linder of Liliputing pointed out today, BleemSync v1.0 was released last month. BleemSync, which is named in homage to the Bleem PlayStation emulator released in 1999, allows the PlayStation Classic to sideload additional PlayStation games via a USB thumb drive. Additionally, BleemSync allows users to load RetroArch, a popular open-source multi-platform emulator. With BleemSync and RetroArch, it’s possible to load game ROM files from the NES, SNES, Sega Genesis, and other retro consoles. Keep in mind that BleemSync, as well as any other modification, is unofficial and not supported by Sony. Further, retro game emulation still sits in a somewhat gray area. While the emulators themselves are perfectly legal, the actual ROM files (ripped from the games themselves) are still controversial. That said, the PlayStation Classic may get some renewed interest given the massive price drop and the jumps in homebrew and third-party modification and development have made in the past month. Even if you want to enjoy the PlayStation Classic as is, $40 is more reasonable than the initial MSRP.